THANK YOU ALL FOR ANOTHER GREAT YEAR! Look for the bikes to return in the Spring of 2019. 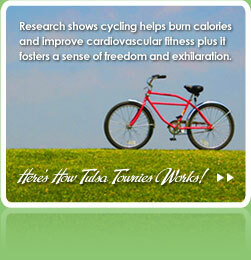 Click here to learn more about the Tulsa Townies system upgrades.